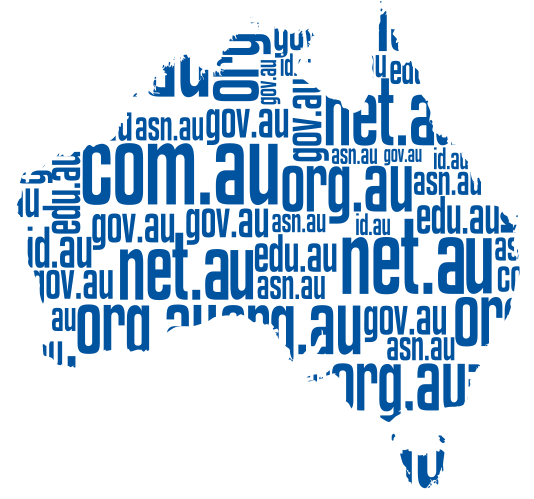 The internet has changed a lot in the 30 years since .au became Australia’s home. For the world, it was when Crocodile Dundee was released and opened up Australia to the world's eyes! Back in 1986 organisations were only entitled to one domain name each, there was no domain name aftermarket and the number of registrations were in the low thousands. 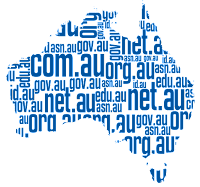 Today there are over three million .au domain names registered and it’s considered one of the safer TLDs. Coming up are more major changes with the introduction of second level registrations for the first time in the next year or two and the choice of registration periods from one to five years.